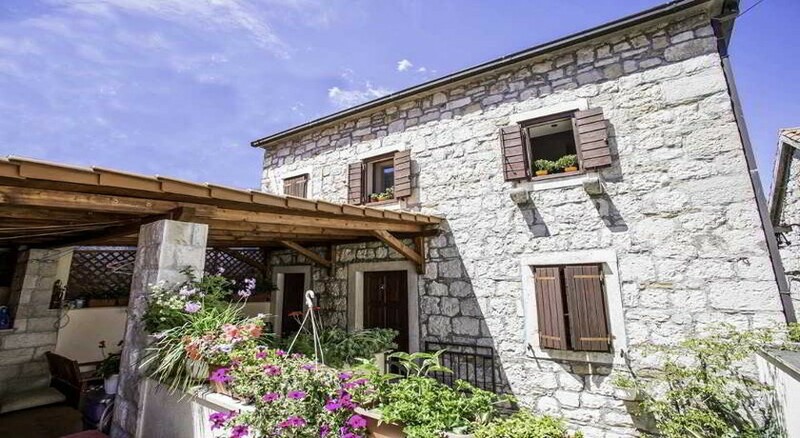 It is a newly renovated traditional Dalmatian stone house located in Varos, the old district of Split. 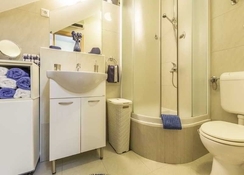 It is divided into 3 fully equipped apartments, which have been tastefully decorated and fitted to the highest standards.Check-in is after 2 pm and check-out is before 11 am.The charming and tastefully fitted rooms come with an en suite bathroom with shower, and include a dining and living room and a kitchen. 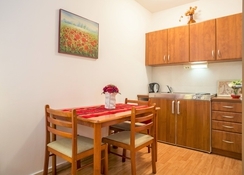 Double bed, satellite TV, fridge, air conditioning and wireless Internet access also feature as standard. 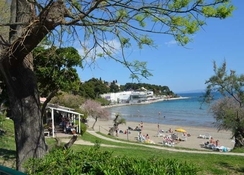 Guests can visit the sandy beach located nearby.